It’s hard being the smartest kid in the room at that awkward age. Now imagine being that kid stuck in an alien universe with no way back because curiosity got the best of you. Imagine being that kid who no one likes and only begrudgingly hangs out with you because they feel responsible. Your name is Adric the Alzarian. This kid was a brilliant mathematician who never even fit in with his own kind. Not his well meaning dumb jock of an older brother (the only real family he had), nor the fun gang his brother hung around. He really just wanted to belong. He lost his brother to the swamp men and decided to check out the fascinating blue box the Alzarius-saving stranger called the Doctor arrived in. A stowaway, Adric found himself barely tolerated by two Time Lords and stared at by a metal dog computer. Eventually, the woman and the dog left, leaving him and the intimidating, thunder-voiced Doctor, who was headed back to N-space, the Time Lord’s home universe. Having nothing much to go back to on Alzarius, save river fruit and swamp, he decided to tag along for the adventure and maybe some happier days. What he got was this unassuming, yet brilliant girl from Traken, who was a hesitant ally, and a loud mouthed Australian air hostess who seemed to yell constantly and tolerated no one. Then the Doctor fell down, died, and regenerated into someone beige but rather polite most of the time. 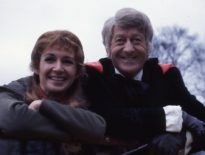 The Doctor and Nyssa (Traken girl) had most things in common and were two peas in a pod. Tegan Jo-VAYN-ka, the air hostess, was an island to her complain-y self. That left Adric, the annoying, ankle twisting, sometimes abducted, little brother they all were slowly growing closer too. True, he sometimes did try to play some games, appearing unfaithful at times, trying to gain the confidence of a despot here, a lunatic there, but usually carved his own path – he definitely wasn’t a sheep. This would sometimes grate on the Time Lord, the nice girl, and the mouth. 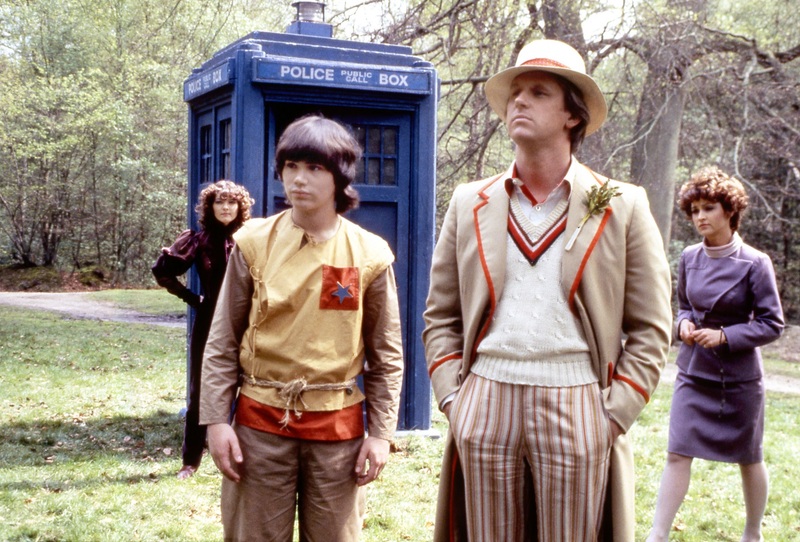 But even though they were a dysfunctional family, it can be said that they were indeed a family and maybe Adric had finally found a place for himself. A shame it had to end, thanks to the Cybermen’s faulty plot to destroy Earth, by crashing a ship into it. Instead, they killed Adric on the ship, and, on Earth itself, wiped out whatever dinosaurs were left over from the Silurians, and possibly a racist transported there from the 1950s. Maybe in the end, Adric wasn’t so bad after all. At least not as bad as he seemed to us. The annoying little brother does eventually grow out of it, after all. Myself, I’m thinking Cyber-blast or no, he would have cracked that last logic-code.